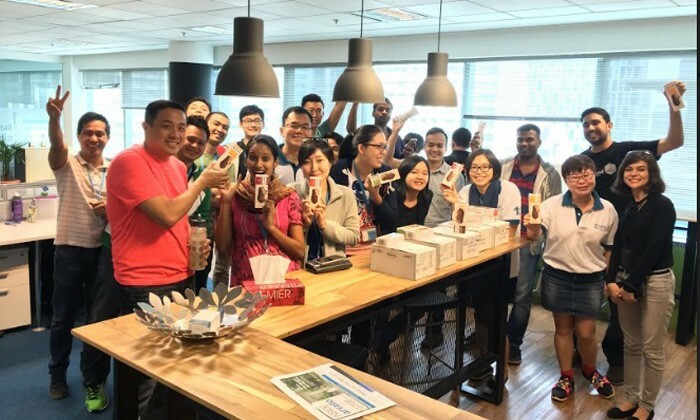 Chloe Gan, HR director at Arvato Systems Malaysia, narrates a story of building a culture of trust that emphasises work outcomes, rather than the number of hours spent in the office. In 2010, IT specialist Arvato Systems Malaysia was facing a major problem – it’s attrition rate had gone up to 32%. Its employees, 65% of whom were younger than 35 at the time, were leaving the company at an alarming rate. This was made worse by the fact that some of these employees were fresh recruits. Delving deeper into the matter, its management found that stress and a distinct lack of work-life balance were main contributors to its high attrition rate. Given that, it realised the dire need to create a better workplace culture for its employees. However, the journey wasn’t always smooth sailing. It faced its set of challenges as the company adopted a better work-life balance. For one, educating and convincing the line management was in itself a battle. As a flexible work-life balance programme required a certain degree of trust, both management and employees needed to be convinced that such flexible arrangements could actually produce quality work; especially when compared to regular working hours. Senior management was strongly encouraged to be role models by staying proactive with the initiative. Thus, Arvato set about building a culture of trust that emphasised work outcome rather than the number of hours one spends in the office. Ong Seng Hock, business unit lead, SAP Technologies, noted how having trust within the team was crucial. “As a team leader, giving my team members more flexibility enabled them to produce excellent results, within the timeline and with good quality of work,” he said. The company also now adopts an open-door policy to develop better communication between employees and their managers. Taking various personal and family situations into consideration, such open communication makes it easier for employees to discuss with their managers on matters such as a better-suited flexible working arrangement. In addition, various communication channels were set up to make it easier for employees to give feedback, including a suggestion box, a quarterly company-wide town-hall session, monthly department meetings, and an annual employee survey. Besides work results, Arvato sought to provide a supportive, trust-based work environment that could meet the demands of its multi-generation workforce- be it Millenials or married employees. To achieve that, several policies and programmes were set up, such as a flexi-time policy that offers staff the flexibility to match their work during their most productive hours, or from a location other than the office. Additionally, its “Work From Home Country” policy allows expat employees to work from their home country for up to 4 weeks in a year. As for long-service employees, they are rewarded with the option to take two months’ sabbatical leave upon their 10th year of service with the company. Not forgetting those starting out on key milestones in their lives, new mothers are given two months’ maternity leave and an additional third month where they can work from home; while a dedicated nursery room and refrigerator have been implemented for nursing mothers at work. Technical consultant Woon Gai Ling, also a new mum, noted how this has significantly eased the pressure of work and being a new parent. “The flexible working hours and the option to occasionally work from home definitely helps to maintain my energy level and keep me going, especially since I have a newborn to take care of as well,” she said. 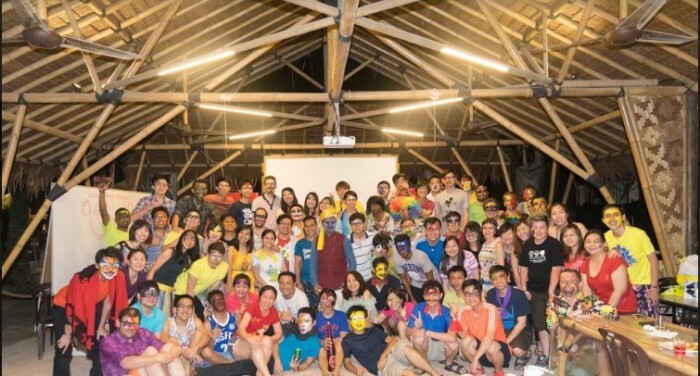 As part of its employee engagement efforts, Arvato also organises an annual family day where a family member of staff is invited to join for a day of fun, or company-sponsored activities such as badminton and futsal. Additionally, Arvato also has its Flex Benefits programme that’s specially designed to meet the personal needs of its employees. Employees may purchase items for work or business- related purposes while supporting a good work-life balance. Under this program, each employee is currently entitled to claim items include medical, dental, vision care, maternity benefits, personal insurance, wellness, passport, internet subscription, IT gadget, flight ticket, books and self-learning. All these measures have helped Arvato become a model company in terms of creating a work environment with a good work-life balance. Through these series of innovative policies and programmes, Arvato has successfully lowered its attrition rate to just 9% in 2015. In fact, employees are lauding the company’s flexibility and work-life balance by scoring these two elements the highest in annual employee surveys.